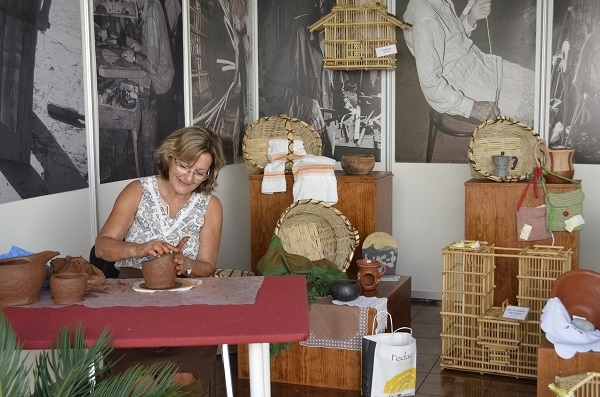 The eighth Maspalomas Spring Craft Fair is running now around the lighthouse of Maspalomas until March 25. A total of 69 artisans and artists are exhibiting their products. They have gathered from 17 different communities for this spring fair in the tourist stronghold of the south of Gran Canaria. A total of 25 different handicrafts are being represented. This trade fair is one of the three most important regular fairs over the course of the year. The fair is open daily from 11am to 7pm. Produced with news.CMS in 1,0375 seconds.